THE WEEKDAY craze just got crazier with the line-up of premium dishes, highlighted on all Mondays to Thursdays of the week, only at Marco Polo Ortigas Manila’s Cucina. Bringing its guests a high quality culinary experience are three different dishes that are cooked to perfection by Cucina’s well-trained chefs. 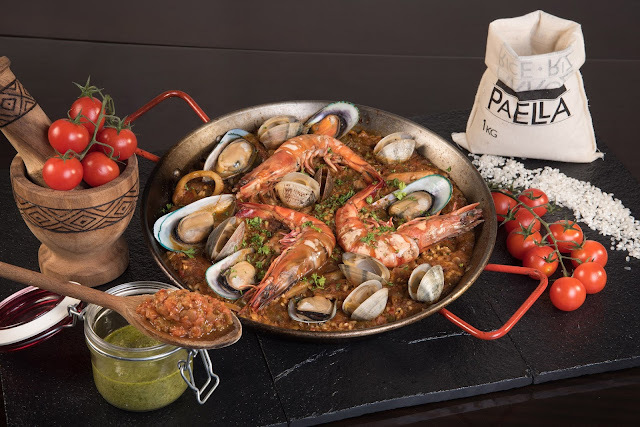 The signature dish that everyone is raving about, the Best Paella in Town, will be freshly served and cooked a la minute to bring a very savory version of the Valencian-born dish. Anyone can put the heat on the meat, but not anyone can barbecue. The Prime Ribs are going to give guests the most flavorful experience one can ever experience. The tender and indulgent king of holiday roast brings each bite more delicious than the last. 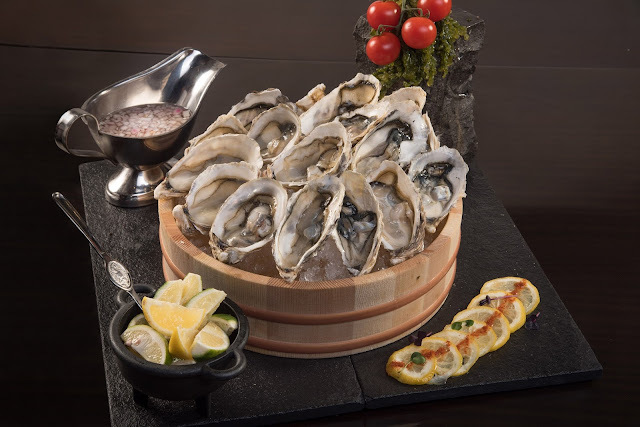 Part of the partnership with different organizations are ocean-fresh Oysters that are harvested through sustainable fisheries that doesn’t only bring the freshness, but also the richness of the flavor from each bite, it will feel like they were just harvested and served on plate right away. 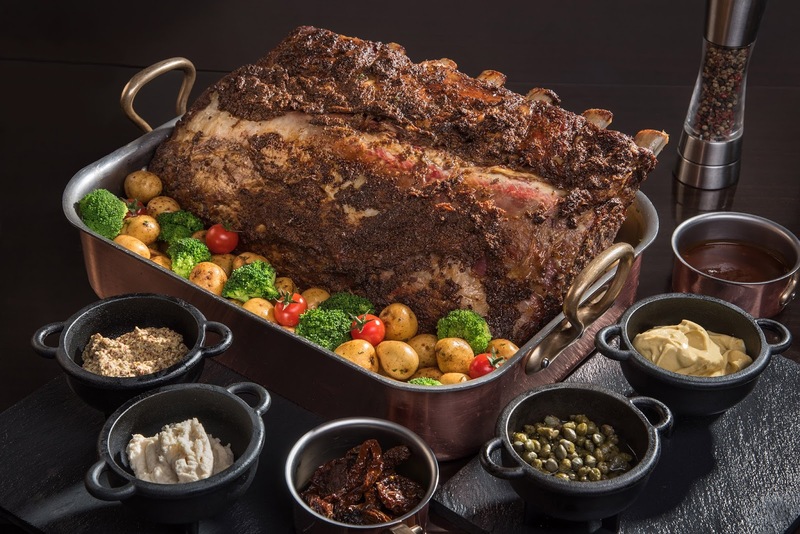 The craze continues as Cucina brings a fiesta every weekend with dishes that bring the most scrumptious dining experience. Savor tender and succulent, classic 3-week old Conchinillo, giving a mouthful of flavour that is just plain good. Fresh-caught sustainable tuna and Vietnamese prawns take the spotlight from a wide selection of fresh seafood, carefully resourced to help conserve marine ecosystems. This Weekday Craze offer can be enjoyed from Monday to Thursday at Php 1,100 for lunch, and Php 1,500 for dinner. Located on 24th floor, Cucina is Marco Polo Ortigas Manila’s all-day dining restaurant and is open daily for lunch from 12:00 NN to 2:30 PM and dinner from 6:00 PM to 10:30 PM. Children aged 6 and below get to eat for free while children aged 7 to 12 years old are charged half the price. For reservations, call (02) 720 7720. For more information contact (632) 720 7777 or book online via www.marcopolohotels.com or email: manila@marcopolohotels.com. Visit facebook.com/MarcoPoloOrtigasManila or follow @MarcoPoloManila on Twitter or Instagram.